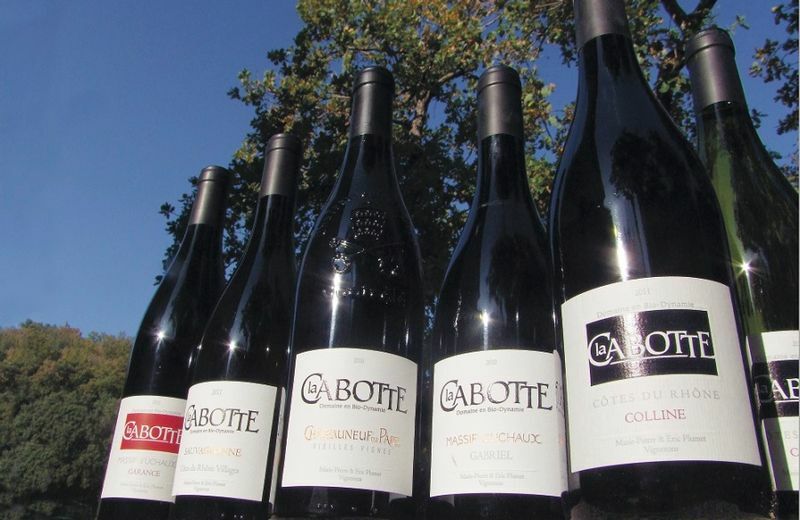 The domain finds its name from a shelter built in dry stone: The Cabotte. 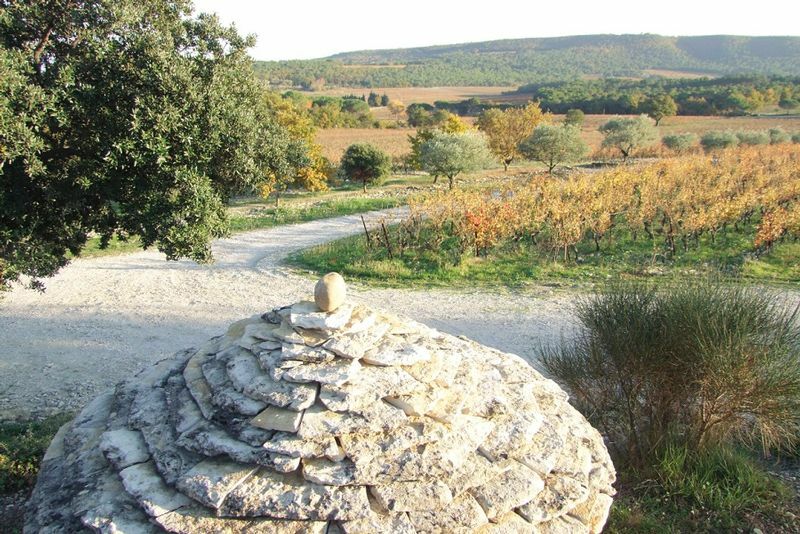 Covering an area of 30ha in one piece, we grow designations Châteauneuf-du-Pape, Uchaux Massif, Cotes du Rhone Villages, and Côtes du Rhône. Originally a fabulous deserted hillside of any culture. A passion for the vine and wine. A desire to be a local. Listening to nature through works of organic, bio-dynamic cultivation.